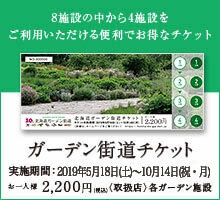 Why do not you take a stroll through the fields near Ueno Farm? I made 'Sobo way of buckwheat field'! 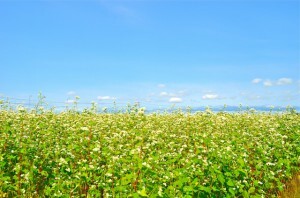 You can stroll until the time when the buckwheat flowers are over and the cutting begins. The flowers in the south are blooming in full bloom now! ! Why do not you experience the beautiful contrast of white buckwheat flora and sky with the height as high as you come when you visit this opportunity because you think that you can hardly walk around the soba farm?